1. I budgeted more fuel then I think we will normally need. This was due to the long, detoured trip we took to see friends and family. 4. 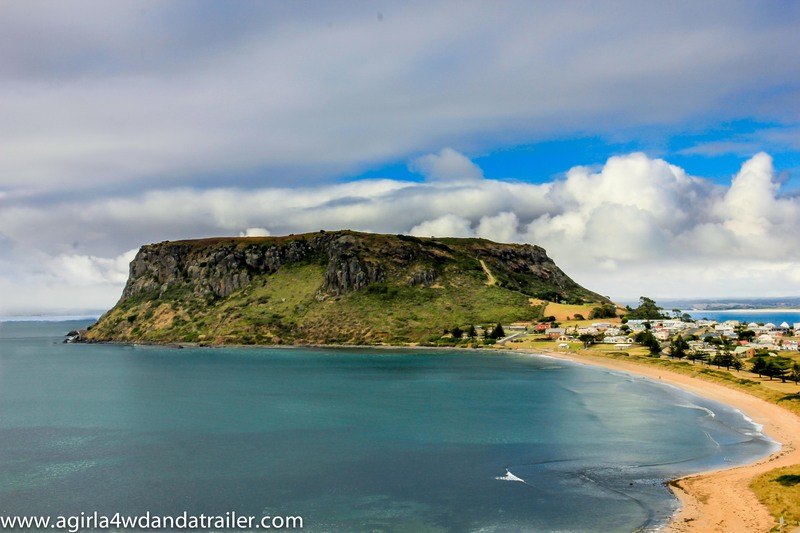 Accommodation – we stayed with friends and family until we got to Tassie and once we came back over to the mainland. The last 4 nights in Launceston we also stayed with friends so this helped to keep the cost down. We did take advantage of free/cheap camps in Tasmania. 5. 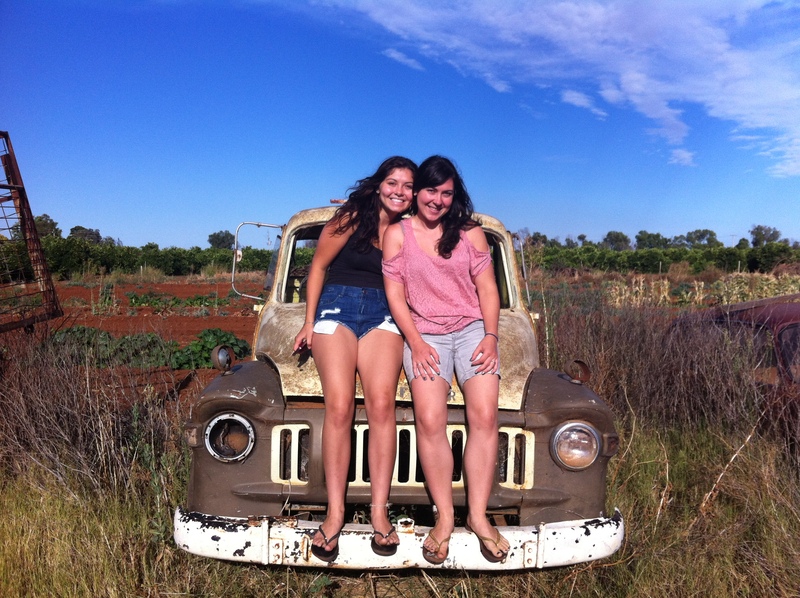 Touristy Stuff – lots of free things done. We blew the budget with the expensive cruise around Strahan. 7. Other – this was mainly car servicing and repairs. 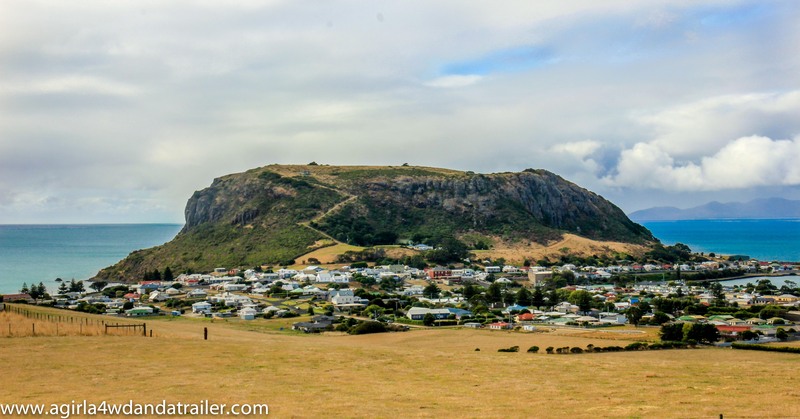 This entry was posted in TAS, Trip Costings & Stats and tagged Australia, australian travel, budget, camping tasmania, cost, food, travel on May 11, 2014 by monicabugno. So Devonport threw a wine and food festival just for me, yay! 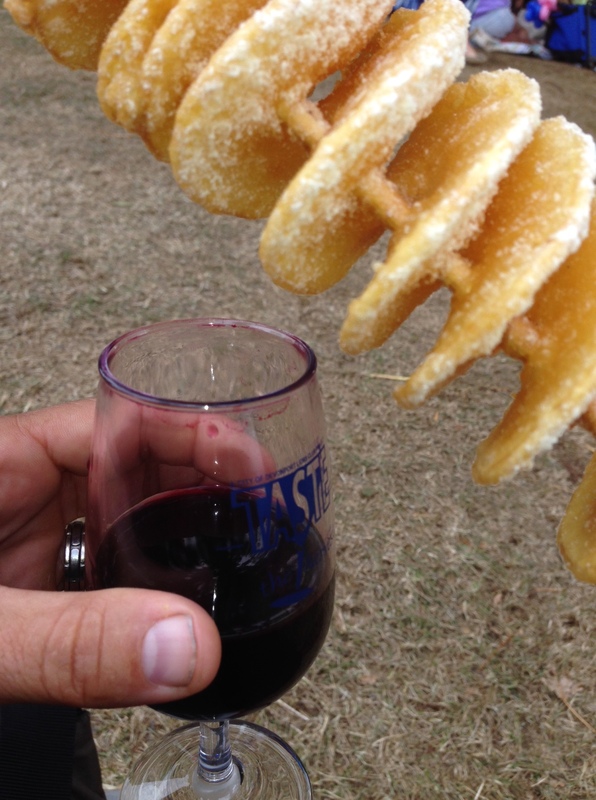 I tend to be a bit of a foodie/boozie so to have a collection of wineries, breweries and food from around the local area, in one location is pretty much my idea of heaven. I was so excited that I dragged my very patient (non drinking) husband down to the festival as soon as it started at 10:30am. As soon as we arrived it started to drizzle, not to be deterred, I bought my tasting glass (rookie error, totally should have thought to smuggle my own it) and started to make the rounds. I won’t go into every single wine and beer I tried, I’ll be honest, there was a lot and I don’t remember all of them. I did however pay special attention to my favs so here they are. WOW! 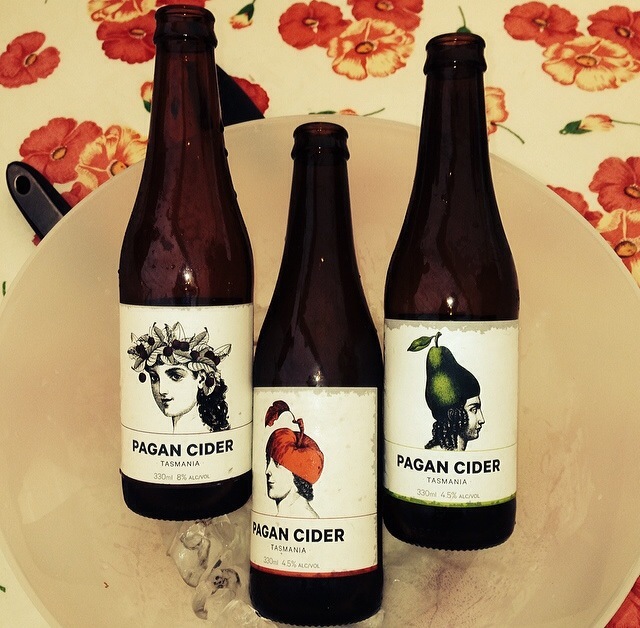 This unusual cider has not yet made its way up to Brisbane so I haven’t had the pleasure of indulging before and I was blown away by what I tried (which was all of them). 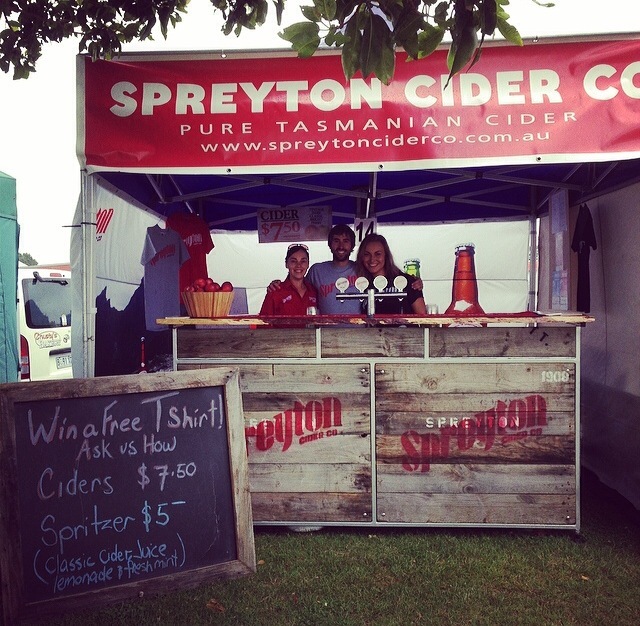 Spreyton make the cider in a dry style, perfect with food and not like other sweeter styles on the market. The Cider Maker (??) was there and was very patient with answering all my questions. I learnt that they don’t add any sugar for the first fermentation; however, they do add some into the second fermentation (either in the bottle or the keg) and this makes the bubbles, just like the traditional method of making champagne – very interesting! I managed to get a small taste of the apple juice they make as well and it was a-ma-zing (originally that was what they specialized in was making apple juice and more recently branched into ciders). These guys had 6 beers on tap, all lovely. However, my fav was the Honey Porter, which is Porter with Leatherwood Honey added to it. Leatherwood Honey is produced around the center of Tas and isn’t well known as a table variety of honey due to its stronger flavour and smell. I was able to taste their 5 beers on tap. My favourite was the Willie Warmer, named after one of the owners. Willie used to make this beer as a home brew before starting the brewery. The Willie warmer was a lovely dark beer, all spicy and yummy! I had a good chat to the other owner who was full of information. 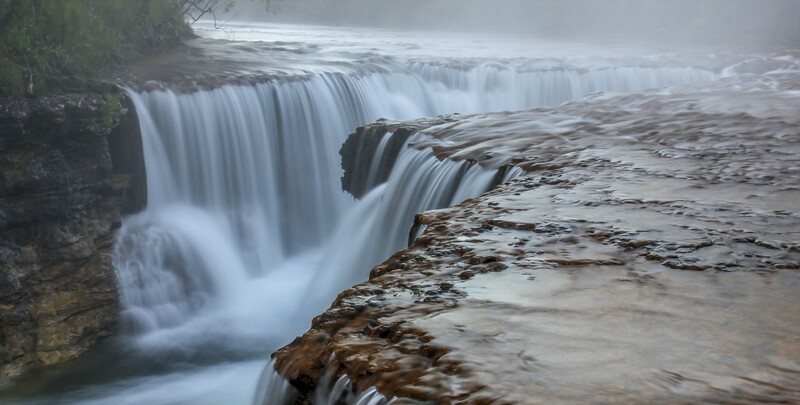 Did you know that earlier last century Cascade and Boags were part of one company? 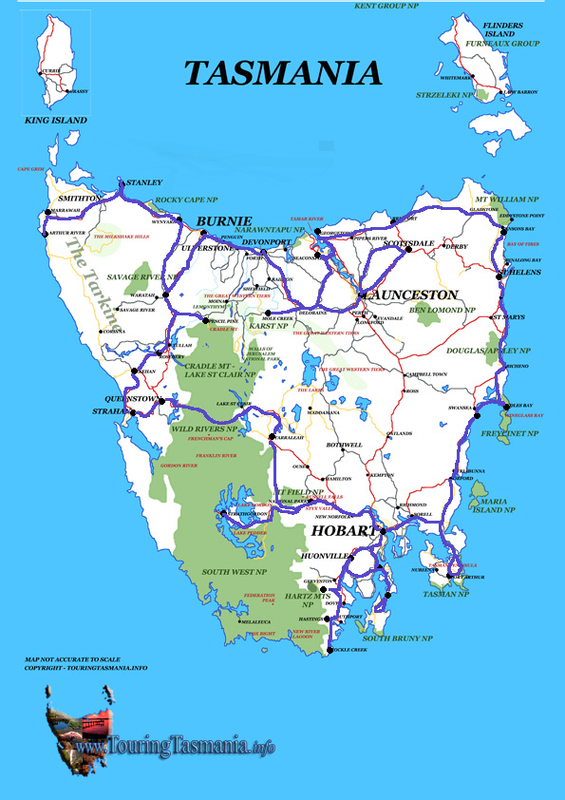 They bought out all the breweries in Tas and shut them all down. Seven Sheds is the only brewery in Tasmania’s North West to open since 1907. Also another fun fact, IPA’s are generally more alcoholic as back in the old days, when they were shipping it from Britain to India, to stop the beer from going off on the journey they increased the alcohol content, interesting stuff! Quite a new brewery and again I was lucky enough to corner the brewer and bombard him with questions while sampling his beers. The Saison was my favourite and boy was it amazing! Unfortunately as he is new to the game and a small brewer, getting hold of his beers is going to prove challenging so I will need to wait until Launceston to try and get hold of some takeaway. The label first attracted me to these guys and my favourite cider was the Apple & cherry blend (Cerise) yum yum! Grows only 2 varieties of grapes (Chardy and Pinot Noir), has a small parcel of land and all their grapes are hand picked. Add this altogether and you get exceptional wines. The 2010 Chardy and the 2012 Pinot Noir were my picks from these guys. General observation: A lot of the vineyards at the show were actually the farmers / owners of the vineyards. It seems to be the trend that the task of creating the wines is contracted out to the winemakers who make the wine and then the vineyards sell it. Also, I’ve noticed that a large number of white wines I tasted are really light, almost like water in colour, strange! These guys were just quirky, lovely, but quirky. They use fruits, other than grapes, to make wines and the wine are made in quite a dry style rather than sweet and syrupy. The couple on the stand were quirky and advised us that we needed to go to Zeehan to a theatre where the famous Dame Nellie Melba performed. Now the only reason I know the name Dame Nellie Melba is because Downtown Abbey featured her character on the show so now I need to see this place! Had a lovely stand and very knowledgeable vineyard owner. The wines were great and my favourite for the day was the Catherine Sparkling. 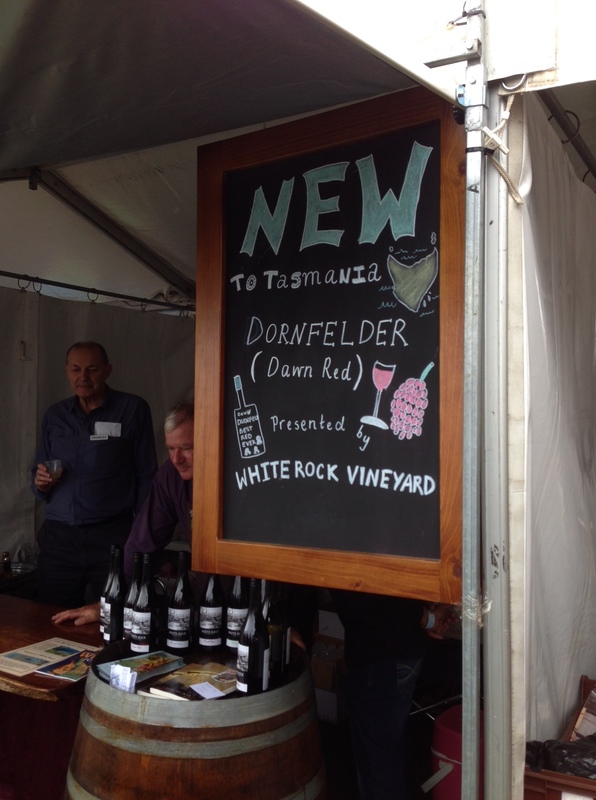 Just released a variety that I’d never heard of before called Dornfelder, a red German variety. I bought a glass of this one to finish off my drinking for the day. Man, was it good! So even though my day was booze filled there was also some food happening behind the scenes. Tornado Potato, I ate 3 of them. It was a potato slinky on a stick, dipped in batter and deep-fried, kind of like potato scallops, yum! By about 2pm i’d decided (I meaning my husband) that i’d done my dash and it was time to go. Deciding that I had made a nice dent in the long list of places I’d hope to see on our travels (bonus that they were all in one convenient place), I didn’t make a fuss. So home (caravan park) we went for a big meal of pasta, shitloads of water, a couple of pannies and early to bed for me! This entry was posted in Food concoctions, Reviews, TAS and tagged apples, Australia, Beer, Brewery, camping, cheese, cider, cold, Dame Nellie Melba, devonport, dornfelder, food, honey, honey porter, iphone5, Leatherwood Honey, outdoors, Pinot Noir, potato, rain, saison, spreyton cider, taste the harvest, travel, vineyards, willie warmer, wine, wine regions, Wine Tasting, winery on March 12, 2014 by monicabugno. 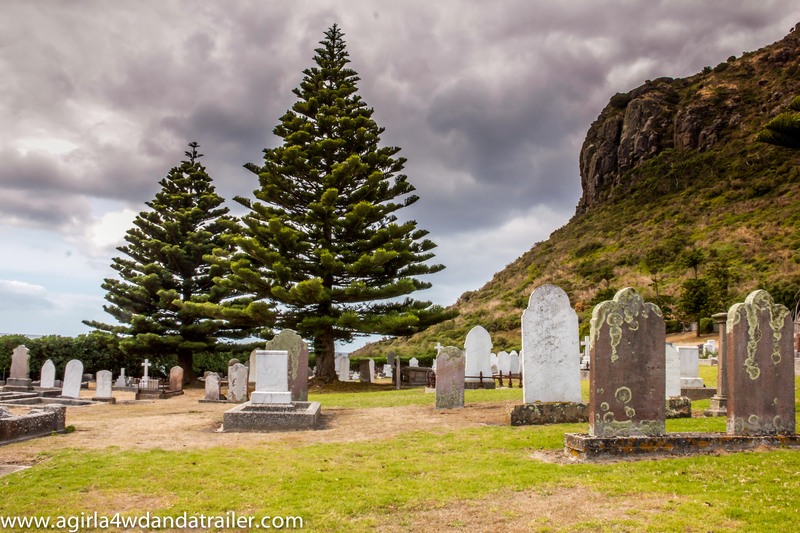 We took the long route down from Brisbane to Tasmania with detours via Griffith and Adelaide. While in Adelaide I was lucky enough to spend some quality time with my Husband’s family in the Adelaide Hills, an area I’ve not spent much time in. We started off with a quick drive up to Mt Barker Summit, which can be driven, ridden or walked. It was a clear day so we were lucky to get 360 degree views of the countryside. This area has a long history of German settlers (check out Harndorf) that is evident in the cobble styled structures that dot the countryside and add bucket loads of rustic charm to the area. Next stop, and my favourite of the day, was the winery Bird in Hand. You can read more about my experience at Bird in Hand here. Following the stellar visit to The Bird in Hand, we dropped in at Melba Chocolate Factory; but more importantly we stopped in quickly to the Woodside Cheese Wrights and did a quick cheese tasting. And oh my, their cheeses were amazing! I managed to walk away with only 1 block, such great self-control right? 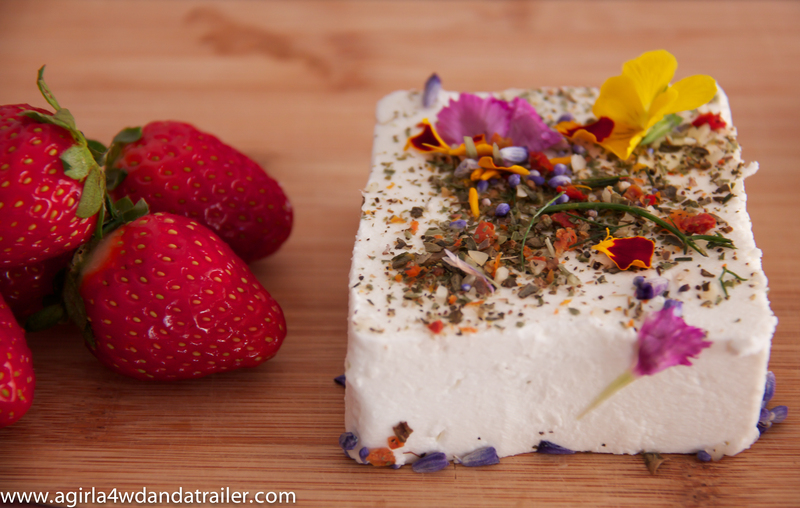 It was the Monet Chevre (see below), which meant the chevre was topped with a bright array of edible organic flowers. Nearly too good to eat; but we managed. On the way home we stopped quickly at the Green Valley strawberry farm and bought a punnet of freshly picked strawberries, easily the best I’ve ever had. We had managed to cram all of this into a ½ day without feeling like we were pressured or exhausted and not too sleepy considering the wine I enjoyed so much. This was just a tiny portion of the Adelaide Hills, there are so many more places to see and I cant wait to come back! 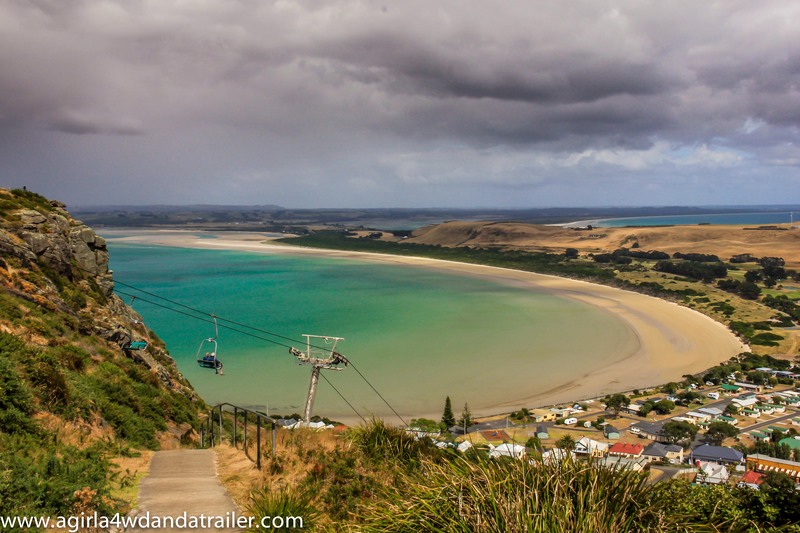 This entry was posted in Food concoctions, SA and tagged Adelaide, Adelaide Hills, Australia, cheese, chocolate, food, strawberry, travel, vineyards, wine on March 9, 2014 by monicabugno. I’ve had a fantastic response from Pinners to the photo I uploaded from a trip to Moreton Island. Ideally you would share this with a few friends and beers/wines in the late afternoon, maybe with some cheeses and dips. In the skillet put the olive oil, onion and garlic. Cook for a few minutes until soft. Add the mushrooms, cook for a few more minutes. Add the tin of tomatoes, salt and pepper and any of the optional extras as this point. Loosely place some al foil over the top and cook for 10 mins. Grab small handfuls of mozzarella and put them in little piles on top of the tomato sauce. Put the al foil back on and cook for another 5-10 mins until the mozzarella has melted. Slice the damper and either dip it in or spoon the sauce on and enjoy with your beer/wine. This can be made in a normal fry pan on a gas cook top if the fire isn’t an option. Any leftover? Use it as a pasta sauce, filling for jaffles, on top of bakes tomatoes the next day. 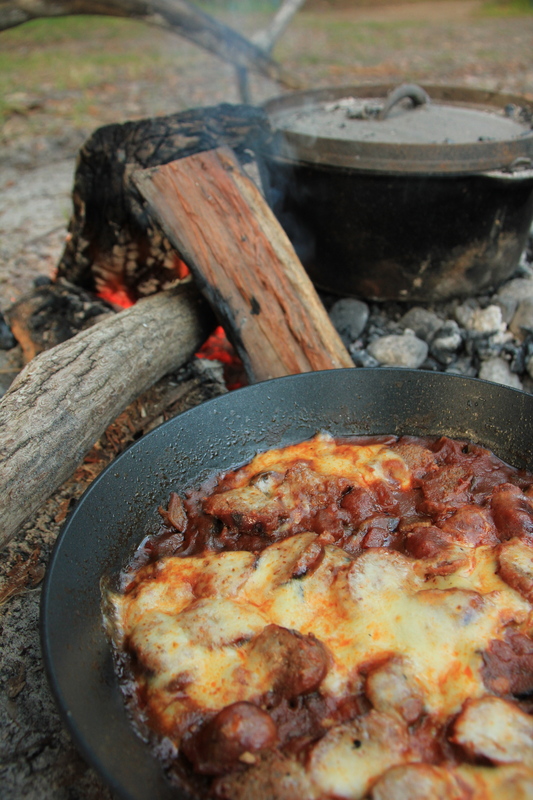 This entry was posted in Food concoctions, QLD, Reviews and tagged Australia, camping, cheese, food, Moreton Island, Mozzarella, Queensland, recipe, Tomato on July 11, 2013 by monicabugno. It’s Johny’s birthday tomorrow and I wanted to make him a birthday cake to take into work. Mum suggested that I call my youngest sister Sara for her Oreo Cheese Cake recipe. Sara SMS’s me the recipe because its wasn’t written down, its just something she made up. 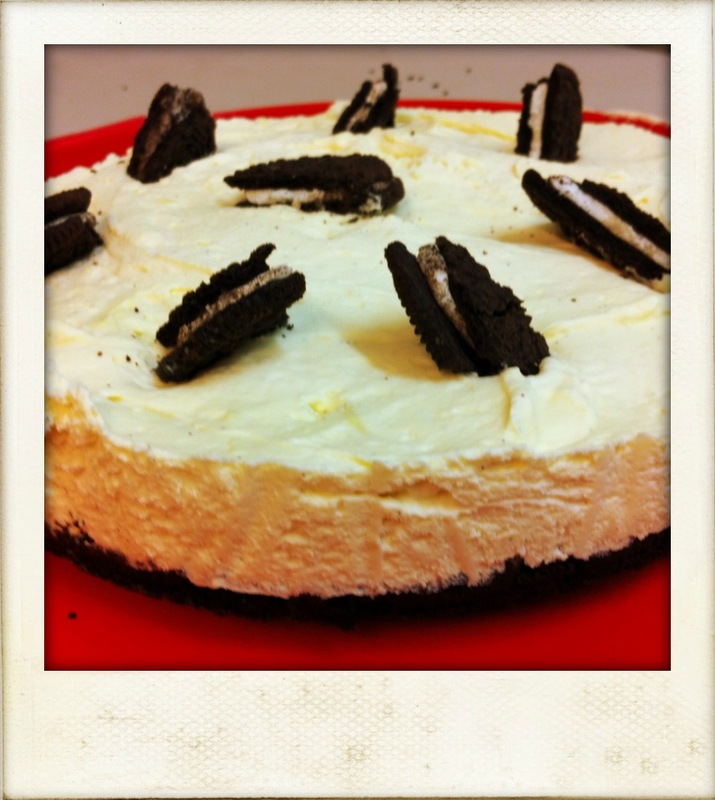 Therefore, I decided that this blog would be dedicated to Sara’s marvellous No Bake Frozen Oreo Cheese Cake. I found that the above recipe makes quite a small cake so if you want something that sits higher then double the amounts of cream, vanilla, philly cheese and icing sugar. This entry was posted in Food concoctions and tagged birthday, cheese cake, cheese cake recipe, chocolate chunks, dessert, food, no bake, oreo cheese cake, recipe, Sara, vanilla essence on August 31, 2012 by monicabugno. I went to Mount Tamborine with my Mum and we stopped briefly at the MT Brewery. MT Brewery is in a little complex, which also houses Witches Falls Cheese. The bar was closed when we got there, however, the bar tender very kindly sold me a sampler 6 pack of the beer anyway. The bottles are all different and quite cute. 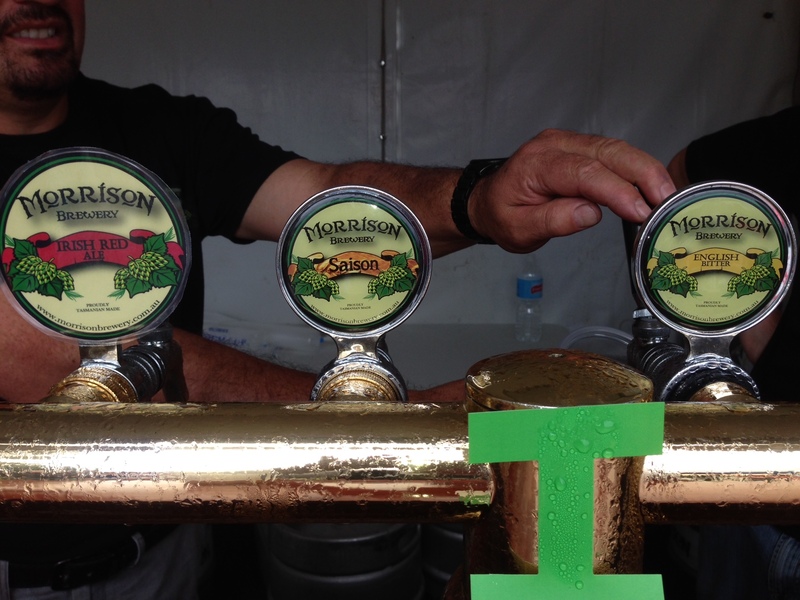 The first beer I sampled that evening at Mount Tamborine was the Moderation Golden Ale. This ale was a light at only 2.8% and unfortunately this was quite evident. The flavour was lovely, very easy drinking, but had a watery finish. On the 2nd night at Binna Burra I got through the Curvee Belgium Blonde 5.2%, nothing particularly exciting about this one, it was very easy drinking. Also the St Bridget Dubell 7.2%, the plumminess and spice came through. I didn’t really get to look at the colour and head of this one as. Black Cockatoo 4.8% was consumed after completing a 17km hike around the Coomera Circuit, Lamington National Partk. First mouthful was a burnt bitterness, which gave way to coffee flavours. It was actually quite smooth and went down a treat with the Locally made Swiss style cheeses from Fromart that we purchased days earlier from the markets. Since one is never enough I also polished off the Settlers Wheat Beer. It was a cloudy gold in colour, not a lot of head and I didn’t think anything particularly special to write home about. The last and final beer, Rainforest Lager, was consumed while lounging around in the sun at Mount Warning Holiday Park. It was yellow in colour and nice and clear, not a lot of head. Really sweet, nearly wine like, but lovely and refreshing. I could definitely have consumed a couple more of these while sitting in the sun. My favourites out of this batch were definitely the Black Cockatoo and Rainforest Lager. All of the beers were nice in their own way; however, these 2 were definitely my favs. I recommend going to MT Brewery and trying a couple of their lovely beers and while you’re there check out Witch Falls cheese next door. 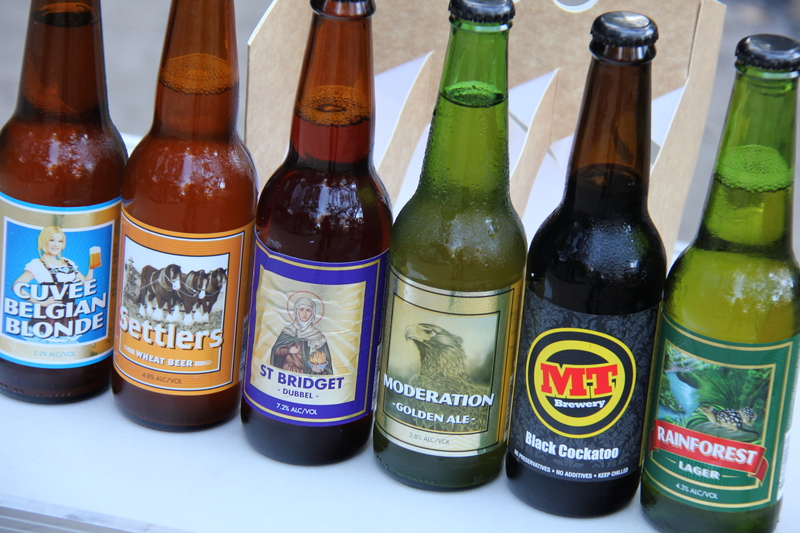 This entry was posted in QLD, Reviews and tagged Beer, black cockatoo, Brewery, cheese, coffee flavours, food, Fromart, Lamington National Park, Mount Tamborine, Mount Warning, MT Beer, travel on August 30, 2012 by monicabugno.